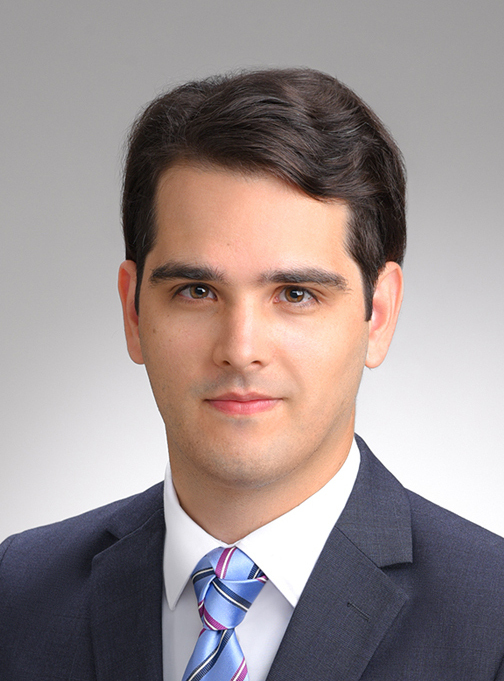 Edgar Simo-Serra is currently an assistant professor at Waseda University. He obtained his Industrial Engineering degree from BarcelonaTech in 2011 and his Ph.D. in 2015 from the same university. From 2015 onward he is at Waseda University where he was a junior researcher (assistant professor) until 2018. During 2018 he was a JST Presto Researcher. His general research interests are in the intersection of computer vision, computer graphics, and machine learning with applications to large-scale real world problems. I have been selected as a ナイスステップな研究者 by the National Institute of Science and Technology Policy (NISTEP). I have joined Waseda University as an Assistant Professor. I have recieved the MIRU2018 outstanding reviewer award. Da Vinci dataset made public. I have become a JST Sakigake Researcher.